December 12, 2015. 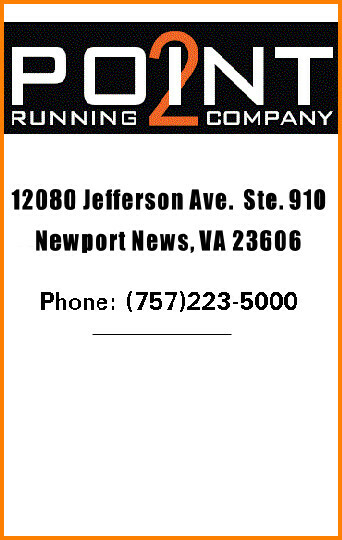 The 10 Miler is a USATF certified course VA14072RT. The 5K is not certified. Sat., Dec. 12 – 9 a.m.
It’s On! Visit the race director’s website. Swag bags guaranteed for the first 200 Registrants! Race package/swag bag pickup for runners will begin 3 Dec 2015 at the Shellbank Fitness Center Front Desk, during normal business duty hours. There will be no day of race registration. Race begins at 0900. Peninsula Track Club (PTC) Event! Race Course: A 10 mile loop & 5K course around Langley AFB. The course is flat, paved and all the miles are marked. Participants should check in at the Shellbank Fitness Center NLT 0830. Course is USATF certified (VA14072RT). Military Challenge: Register with a 5 man team. All members must be Military and in the same branch of service. 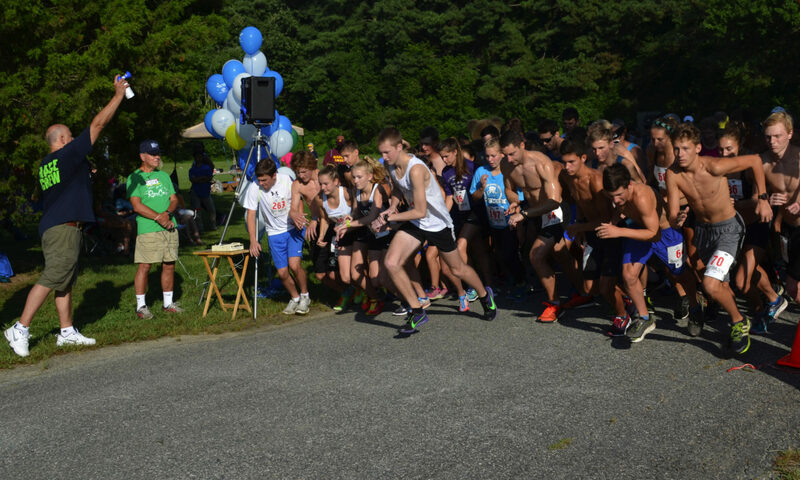 All members run 10 mile course, lowest cumulative time wins. Awards: Trophies to overall 1st place for male and female runner of 10 mile and 5K, team award to Military Challenge 5 man team. Plaques to 1st place male and female for each age group. Age groups are: 19 and under, 20-24, 25-29, 30-34, 35-39, 40-44, 45-49, 50-54, 55-59, 60-64, 65-69, 70 and over. 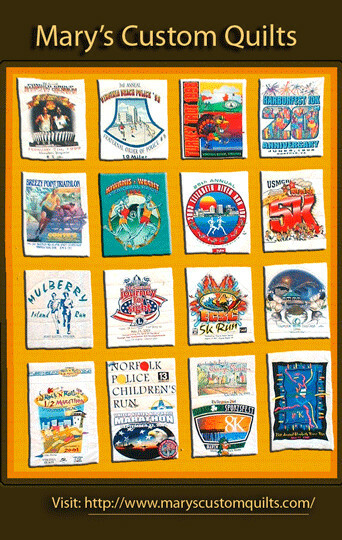 Runners will receive a race package which includes a commemorative dry fit t-shirt, race bag, towel, water bottle and a medal.